It's no secret that homeowners looking to build a new home have a few things at the top of their wish list: an open concept, outdoor living, and stunning Contemporary/Tuscan curb appeal. 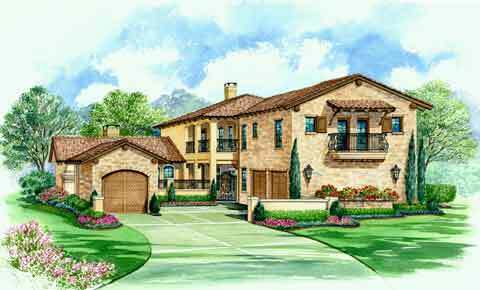 The New American Home 2018 by Legacy Custom Built Homes offers all of this and more with 6,600 square feet of living space. 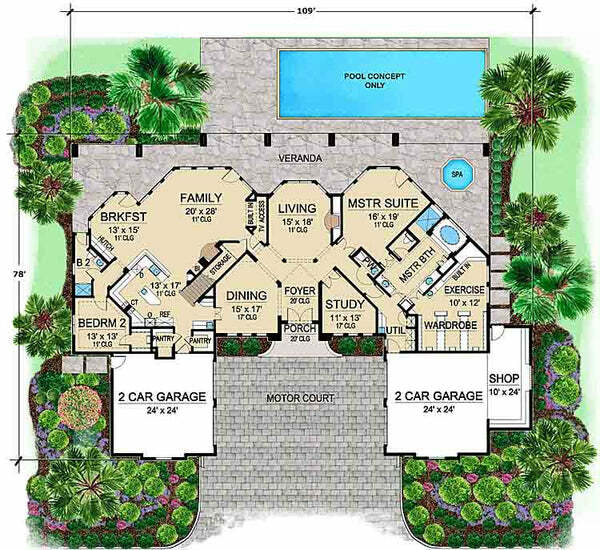 Whether you're in the market to build a home with such abundant square footage, or prefer a more cozy design Archival Designs offers a large portfolio of house floor plans for your lifestyle. Our designs capture this trending style by incorporating open floor plans with stunning views to your favorite outdoor areas. 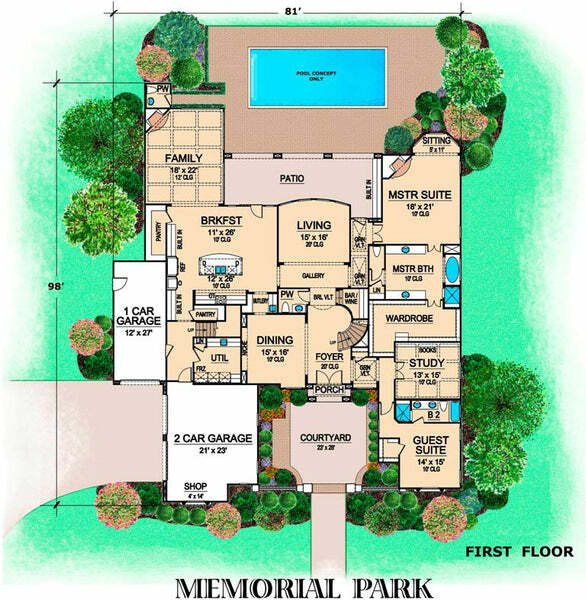 The Memorial Park luxury floor plan offers a functional layout that frames stunning views in the entertainment areas & owner's suite. The large casual dining area opens directly into the kitchen and flows seamlessly into an oversized family room with access onto the rear patio. 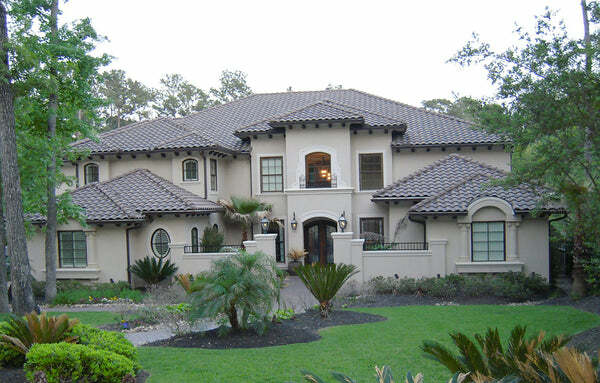 It's low roof and contemporary architecture is reminiscent of a Tuscan villa. 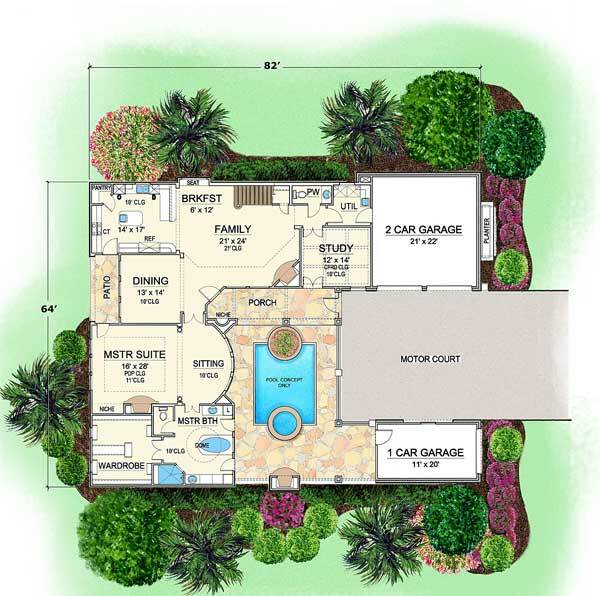 The Villa Palladian courtyard floor plan was designed to bring bring the outdoors in at the heart of the home. As a result, the oversized windows provide views to the patio from the great room and master retreat. 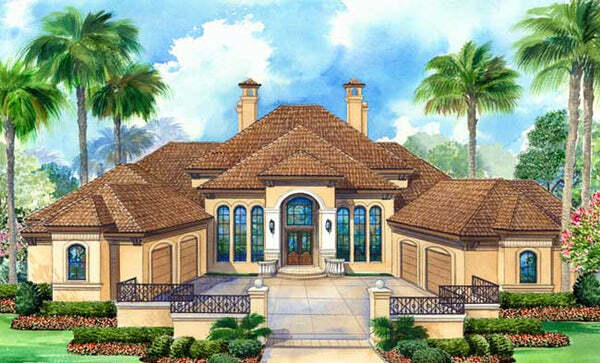 This Tuscan floor plan impresses with it's elegant exterior and open family entertainment area. Most of all, the rear window walls provide views to the expansive veranda that stretches across the rear. What are some of your favorite features of The New American Home 2018 floor plan design?